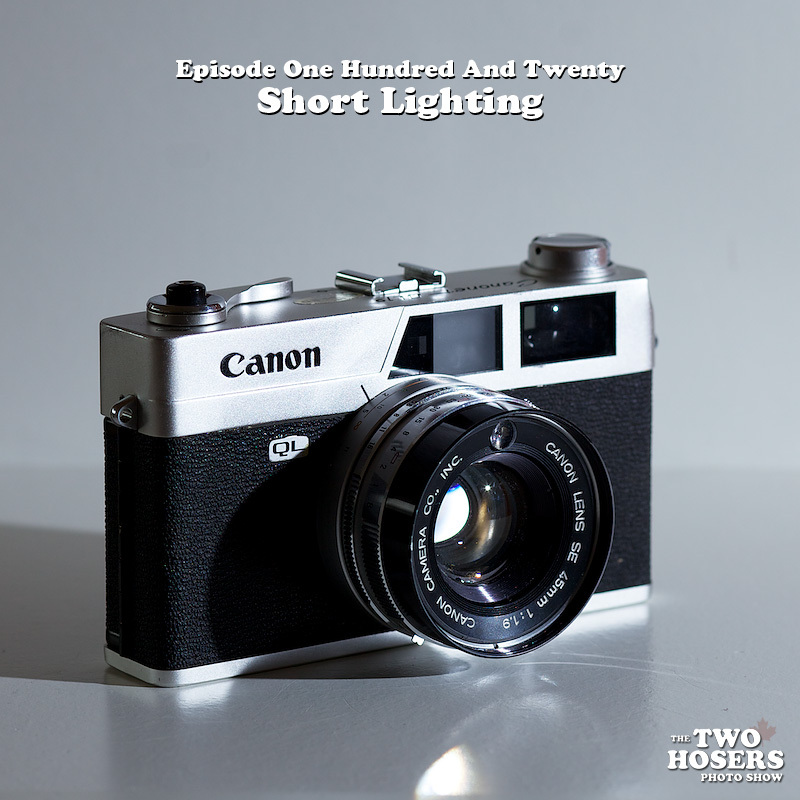 In this episode Allan hangs the intro out over the plate, Adam knocks it into the bleachers, and the Two Hosers discuss Short Lighting. Wow, I didn’t even know this was possible. 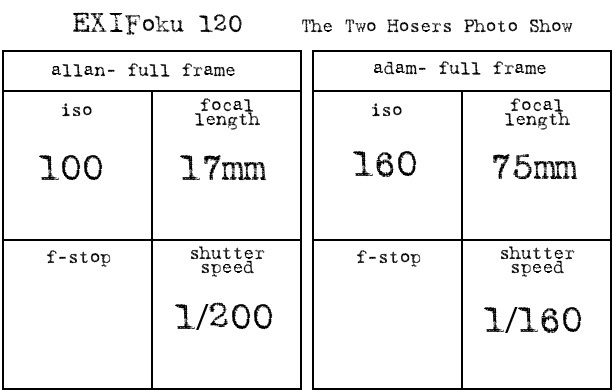 Thanks for pointing this out Frederik. Much appreciated.